Looking for a new chain block? Then do not look any further as Elevate will have you covered. One of Australia’s most well-known lifting and hoisting brands brings premium products at affordable prices. 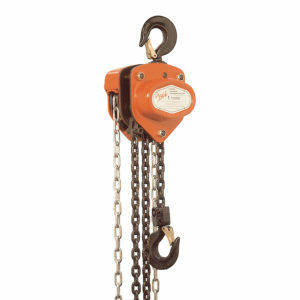 A chain block is one of the basic lifting tools you must have, and no lifting project would be possible without one. Our wide selection offers different models ensuring that you find the right one for your application.